Necrofier (Insect Warfare, Oceans of Slumber Etc.) 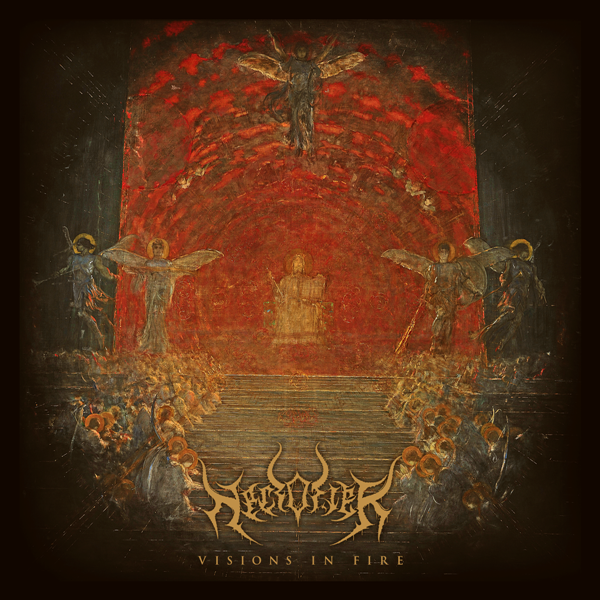 Premiere Full-Album Stream Of Brand New EP "Visions In Fire"
Houston black metal entity Necrofier - consisting of members of Insect Warfare, Oceans of Slumber etc. - premiere the full-album stream of the band's brand new EP "Visions In Fire", which was released December 4, 2018 via Bandcamp. Check out now "Visions In Fire" in its entirety below. Carrion Mother Premiere New Song "Schwarzschild"
0 Comments on "Necrofier Premiere Full-Album Stream Of New EP"